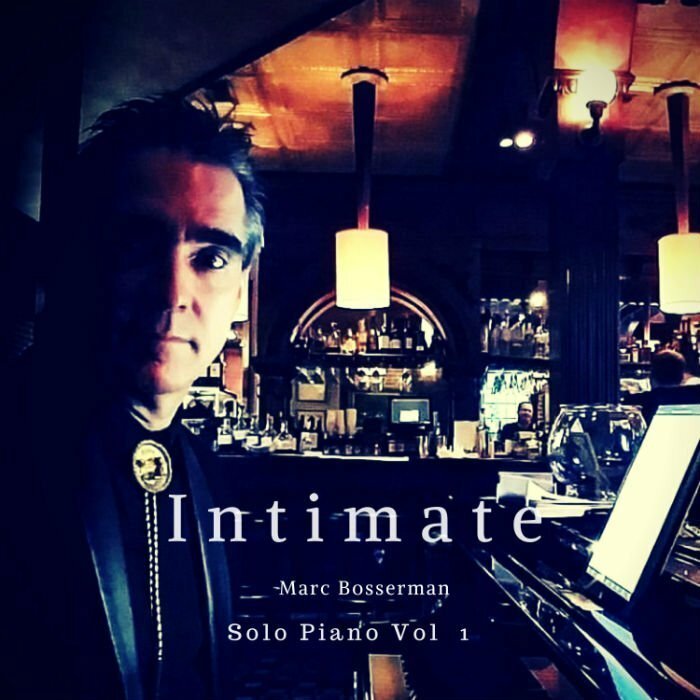 Stream Marc Bosserman on Spotify! And now, you can stream Marc Bosserman on Spotify! I’m not going to lie I’m pretty stoked. And There’s a new CD dropping any day. Actually, it may be available on your favorite streaming service right now and even more might be available now as you are reading this. My new solo piano CD. You can hear it on everywhere. This CD has been in the works for a while and I finally figured out how to get it all legal simply and so…here it is. I’m also super interested in putting more music out there and have big plans! But let me know if there is any song or genre that you’d love to hear more of. I’m just rolling with what is simple and what people seem to love at the million gigs I do all over Southern California. The songs are songs that I love to play. I have a special relationship with all of them. If you know me and love me and want to support me more than usual…download it and listen to it. And/ or write a review. If you’re here to hear audio or video samples for a performance or whatever this is a very chill CD that is solo piano. If you have google play you can hear “Intimate” here! I’m going to post more variety as I can get them done as I go. 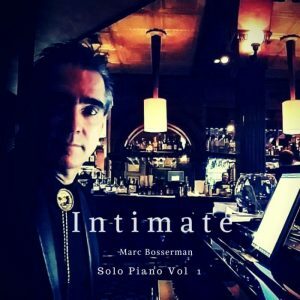 Stream Marc Bosserman on Spotify or just BOOK HIM! 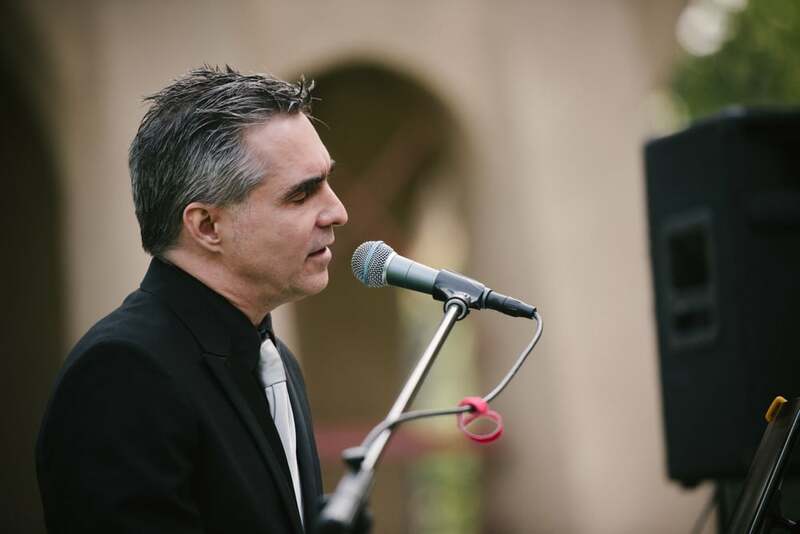 Marc plays parties, events, weddings etc…in the LA Area. He also sings and entertains and plays with duos in various formats and trios and bands. Give the details of what you need on the contact page. He loves meeting new people.